Safari is the on-the-go browser for the wide range of iPhone users and of course it’s the default one, after all. 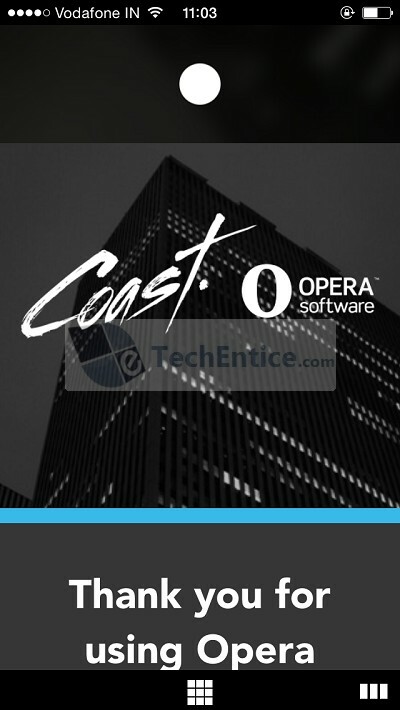 Still there are quite number of 3rd party vendor who are trying to seek your attention, and the latest offering is Opera Coast from the officials at Opera Software. Opera Coast is currently staged at version 3.0; the iPad edition that has launched from last fall. When you start off Opera Coast 3.0 for iPhone for the first time, you commence with a tutorial. 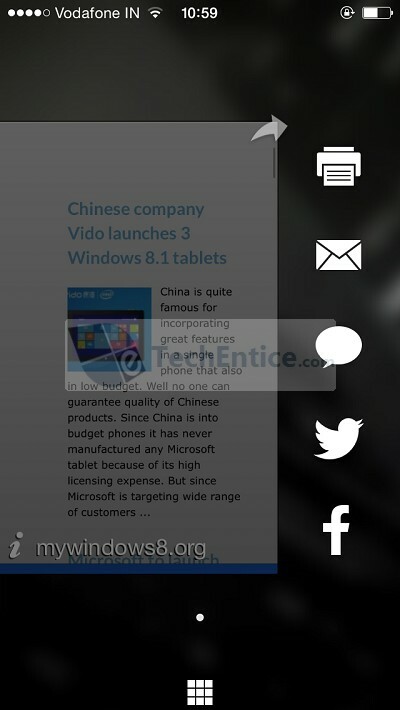 Instantaneously, Opera Coast allows you to know that it completely depends on motion gestures. The app consists of two buttons: a home button that shows up when you’re on a website and you want to go back to Opera Coast’s home screen instantly, and a recent sites button, shown by three bars in the lower right corner of the screen; it somewhat functions like the “open tabs” button in Safari. The web searches are done by pulling down a “Search the web” header on the home screen, which forwards you to a screen wherein you can enter a search term or URL. At the top of the menu is a list of Opera’s “Stuff we like” as in kind of Favourites in IE. Nevertheless, the app doesn’t have an clear method to get rid of this list. If you want to get rid of it, you have to position each icon to the home screen by tapping and holding upon each site’s icon, and then expel it when the home screen appears. After that you have to tap and hold upon icon again until a “Drop here to delete” area shows up at the top of the screen, and then you drag the icon to the particular area. 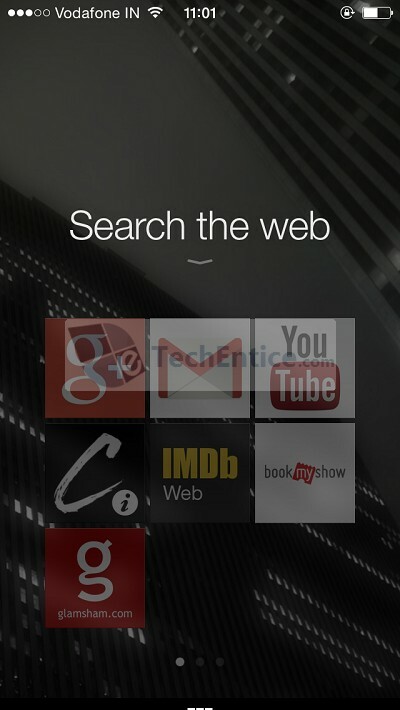 Strangely, the home and search screens do not show up in landscape mode. Landscape do functions if you are currently present on a website or if you’re browsing through your recently visited websites. 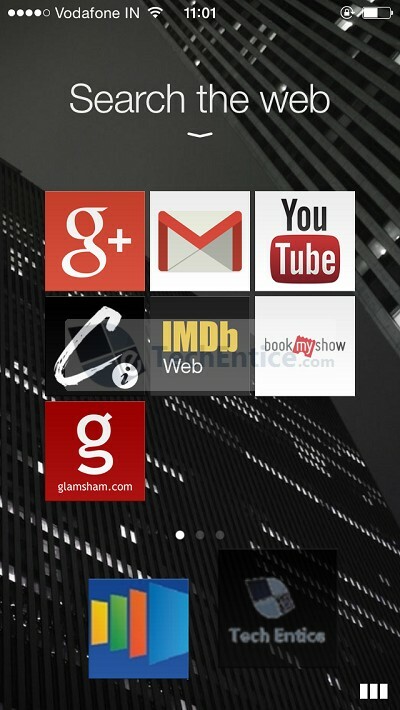 The home screen shows a grid of nine web pages with tiles set up like apps in iOS. Users can include extra slots also after they browse websites of good content and reoder the “tiles” across numerous pages as they see fit. In Coast, there are no pre-loading bars which usually appears on other browsers. Rather, navigating to a website like applebees.com will “toss” the present card to a loading screen that shows up nothing but a throbbing Applebee’s logo until the page has been completely loaded. Gesture controls function the same way as Apple’s Safari, with swipe gestures for moving back and forward, pull down to refresh. 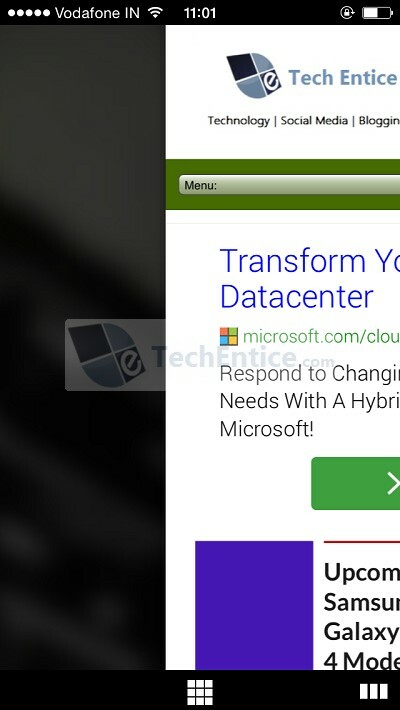 A refreshing swipe right gesture shuts down the browser window from a website’s landing page. Another new feature which is accessible from the web history view is a particular site’s safety rating, which counts in factors like encryption, reputation and trust metrics. Opera Coast is a sure change as compared to Safari, with a interface that seems to be more recent, although it might take some time before getting used to before it feels practical.